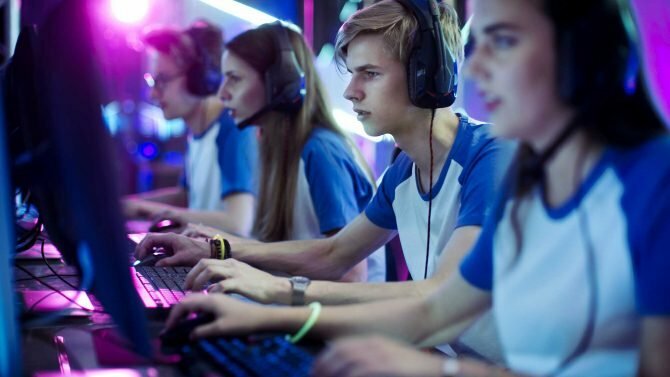 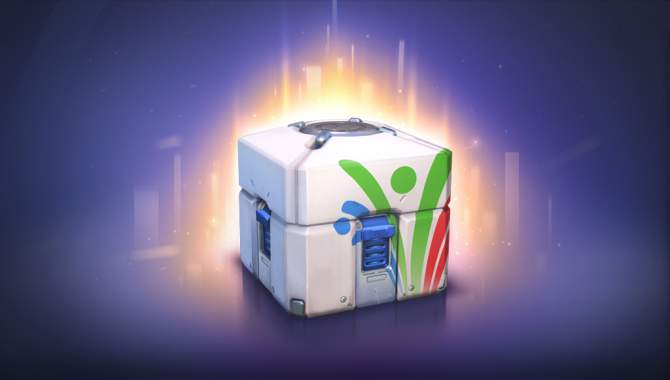 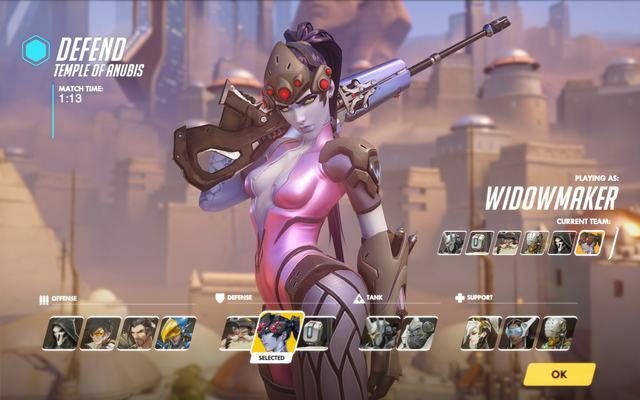 In just a few days, Blizzard Entertainment will be unleashing its latest new title to the masses with the upcoming team-based shooter Overwatch, and now you can prepare for launch with the exact times that servers will be going live for the game’s launch next week. 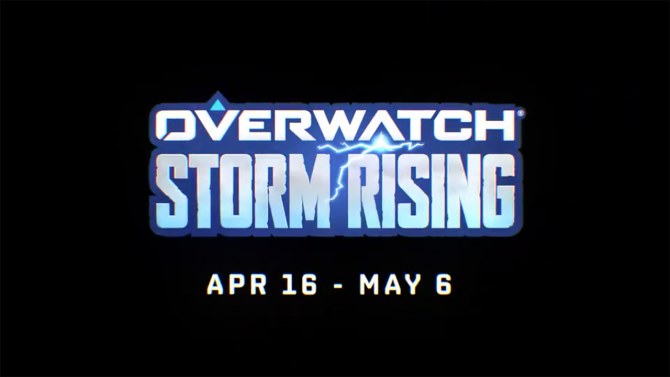 Pre-orders for the game are still running across PS4, Xbox One, and PC for digital versions of the game, with Blizzard having also revealed earlier this week that players can pick up physical copies of the game one day early on May 23rd to prep for the game’s launch/activation. 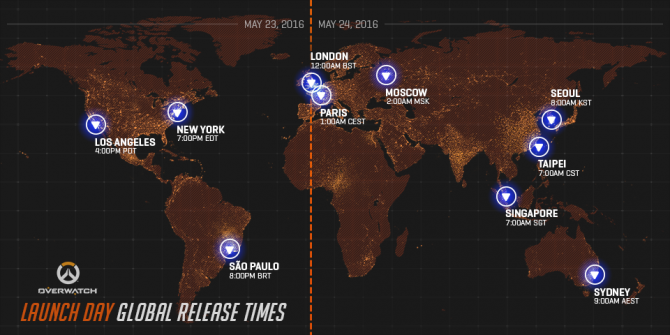 Overwatch will release for PS4, Xbox One, and PC on May 24th, 2016.